Under the law, doctors, nurses and other medical professionals have a duty to the patients under their care. If treatment falls below the accepted standard of medical care and that treatment causes injury or death to a patient, they have committed medical negligence and can be subject to liability. Physician negligence: This can involve a failure to diagnose a particular condition or a failure to adhere to protocols during childbirth. Hospital negligence: This can involve a hospital employee’s failure to follow proper medical care standards that results in injury or death to a patient. 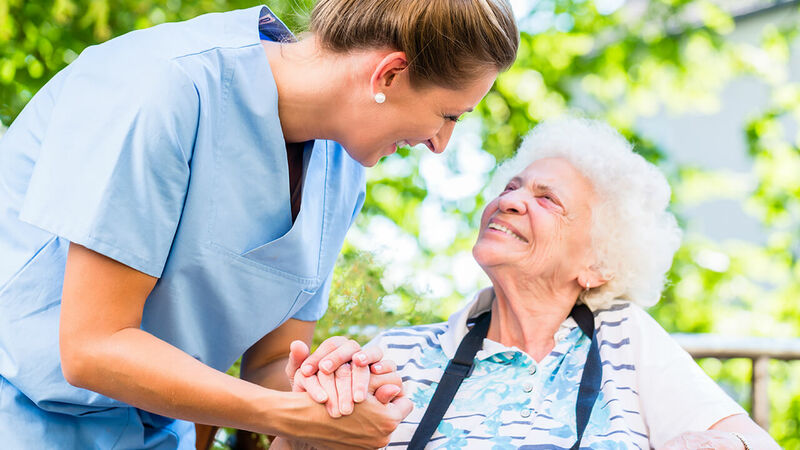 Nursing home errors: This can involve a failure to adequately supervise residents, or a failure to provide adequate dietary or medical treatment. Pharmacy errors: This can include filing the wrong prescription for the wrong patient or filing an improper dosage. At Lloyd & Hogan, we represent Birmingham individuals and their families with medical malpractice claims involving all of these circumstances. We have obtained damages to pay for medical expenses and loss of income for many clients. We have also recovered compensation in wrongful death lawsuits for families who have lost loved ones due to the negligence of a medical professional. Let us help you. Contact us to schedule a free consultation with a medical malpractice lawyer. Call 205-969-6235 or fill out our online form.